The Worcester Art Museum will put its $4 million gift toward the endowment of its directorship. The Myles & C. Jean McDonough Foundation announced Friday that it would award more than $15 million to seven cultural institutions in Worcester and other Central Massachusetts communities. The gifts, which range in value from $4 million for the Worcester Art Museum to $500,000 for the Hanover Theatre for the Performing Arts, are intended to ensure the long-term financial stability of the organizations, contributing to current capital campaigns and endowments. 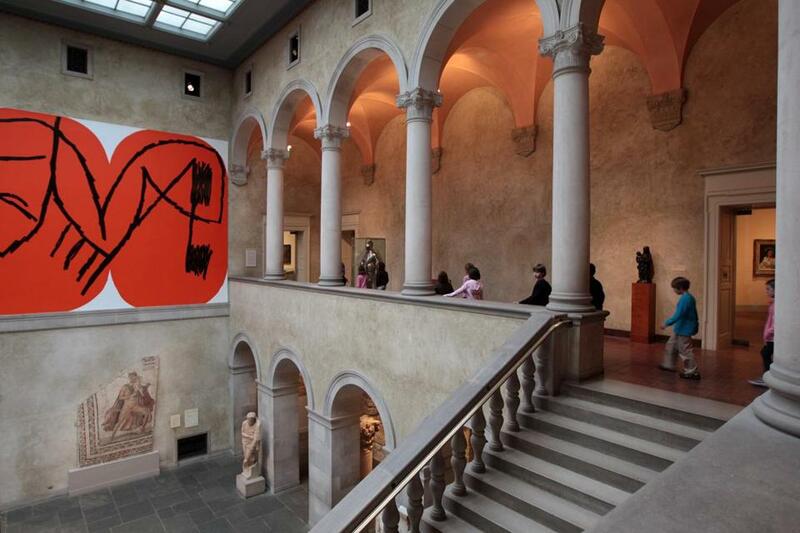 The Worcester Art Museum’s $4 million gift will go toward the endowing the museum’s directorship, which will now be named in the McDonoughs’ honor. The American Antiquarian Society, Tower Hill Botanic Garden, EcoTarium, the Worcester Historical Museum, and Music Worcester also received gifts ranging from $750,000 to $4 million. Myles McDonough, who founded the FLEXcon Co., a manufacturer of adhesives, died in 2012.